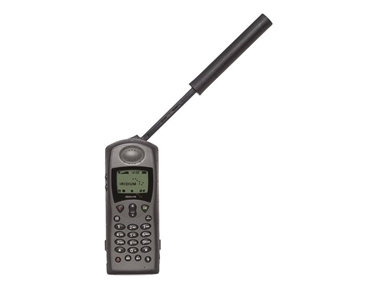 Communications should increase efficiency and productivity, not slow you down. 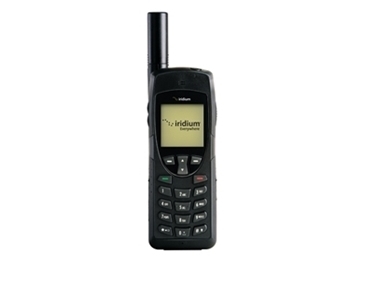 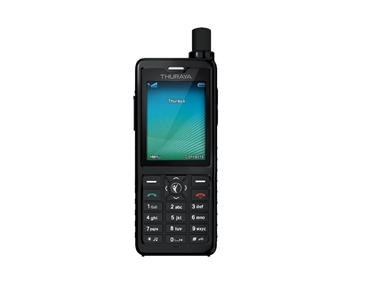 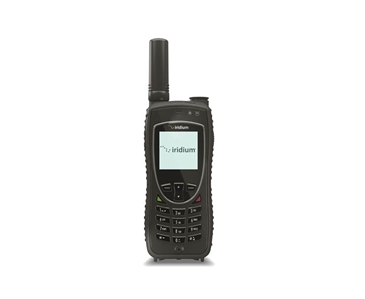 Satcom Global offers a range of market-leading handheld satellite phones that can provide reliable, global communications on the move. 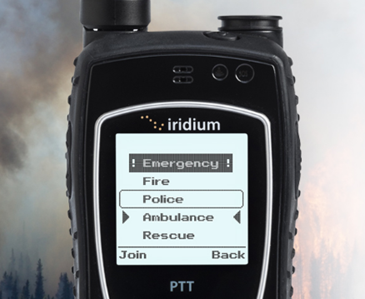 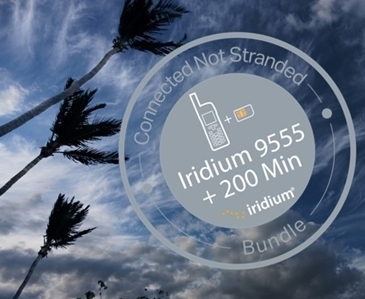 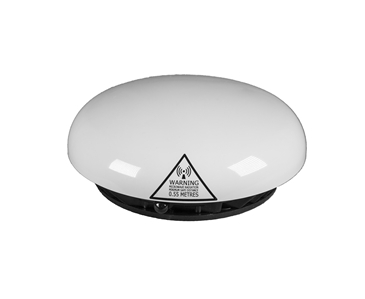 Suitable for users from a range of sectors including civil government, NGO’s, Oil and Gas, the Media and those simply looking for adventure, our range of handheld devices offer reliable voice and data connectivity in the most remote and inhospitable environments. Whatever your requirements, we have ruggedized, secure and industrial grade phones for you to choose from, providing vital global communications, when and where you need them. 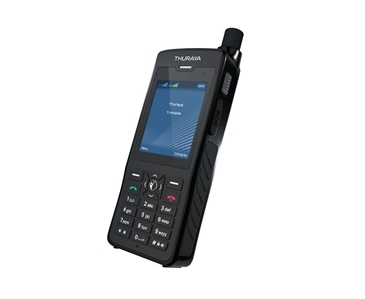 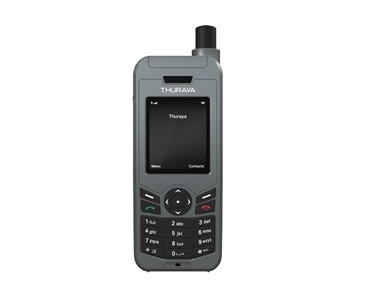 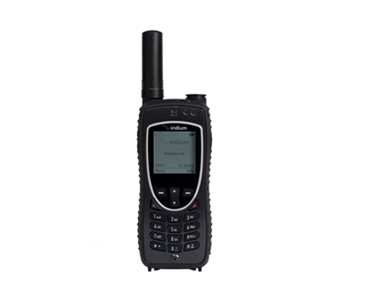 Click on the products below to find out more information, or check out our handheld satellite phone comparison guide.